BESTProto is a group of professional soldering technicians, SMT (surface mount technology) process engineers and business people who are committed to rapidly building electromechanical and PCB prototypes while providing small highly specialized businesses, start-ups and incubator companies with small production or specialty build capabilities. If your market is requiring lead-free for your circuit card assemblies and you need several evaluation samples built with lead free solder then BESTProto is your answer. BESTProto is prototype and micro OEM printed circuit board assemblies built for speed! 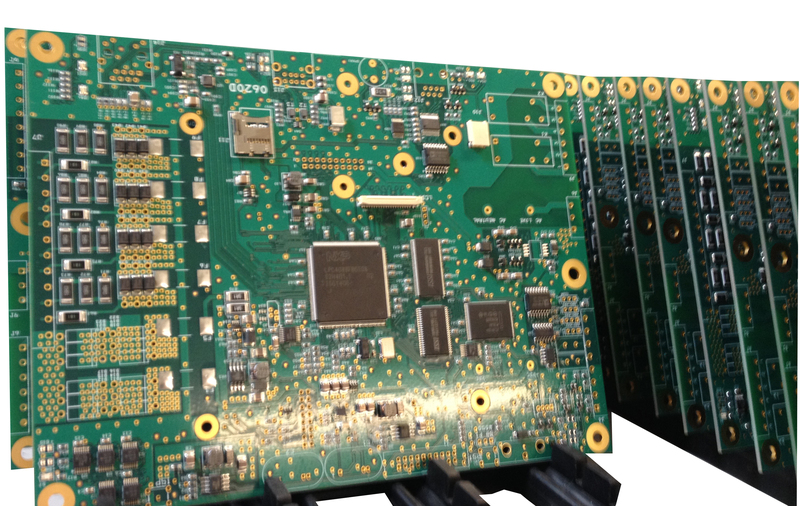 If you are a specialty OEM or a start-up business and need to build small quantity PCB assemblies or fully functional devices on a routine basis, and are not getting the attention you deserve from your current contract manufacturer, then BESTProto is your answer! Who embraces small orders, even an order for just 1 board, and appreciates your business like it is deserved? Who provides you with a viable alternative to doing the assembly work in-house, especially the time consuming PCB assembly work for prototype designs? Who SOLELY dedicates themselves to automated small-run and Prototype board assembly? Who is trustworthy and dependable to do circuit board assembly for you quickly at a high quality level? If you need a highly motivated business that you can rely on to get to that working prototype to field testing, to display your new product at that important trade show or to that investor group for the presentation BESTProto is your answer!